Warrior Trading offers three programs for students. 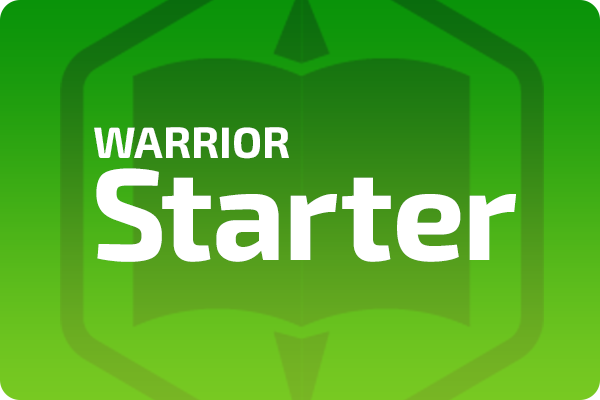 The Warrior Starter program is for beginner traders. 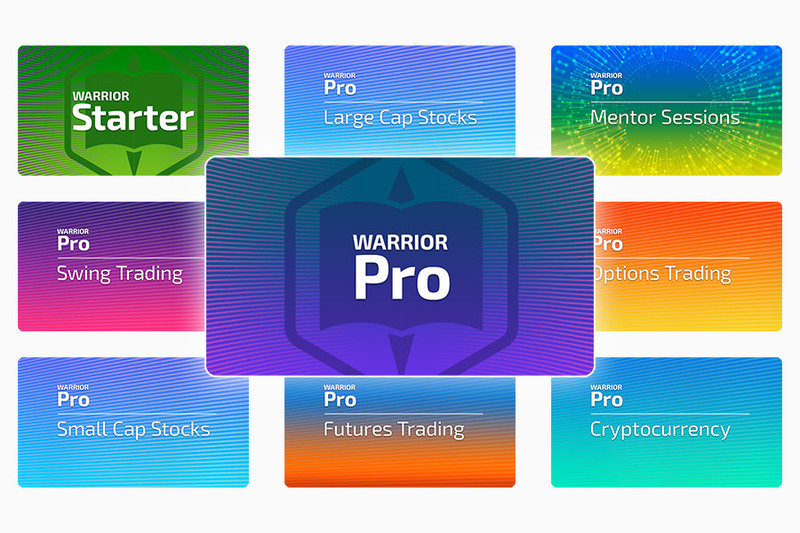 The Warrior Pro is our comprehensive education program for traders at any level. 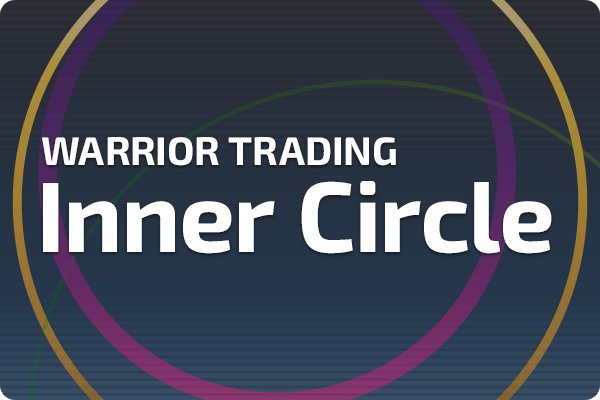 Inner Circle is a select group of traders, who get additional benefits to Warrior Pro. Admission to the Inner Circle program is by application only. 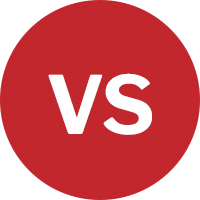 Live Trading Chat Room	Small Cap Chat Room, Large Cap Chat Room, and Futures Trading Chat Room. Real-Time Trading Simulator	Our Paper Trading Simulator will prepare you to trade with real money. Education Courses	Warrior Trading Masterclasses. Small Group Mentoring	Group mentoring in our online classroom. 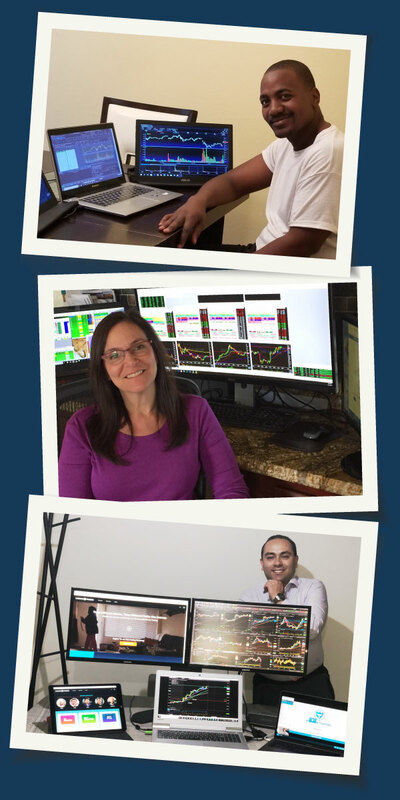 Private 1-on-1 Mentor Sessions	1-on-1 online mentor sessions with our trading mentors. Ch 3: Take Your Positions! Ch 1: What Are Futures? Day Trading in an IRA	How to day trade an IRA account. Personalized Trade Reviews	Send in your trade statistics for a review from our Warrior Trading Mentors. 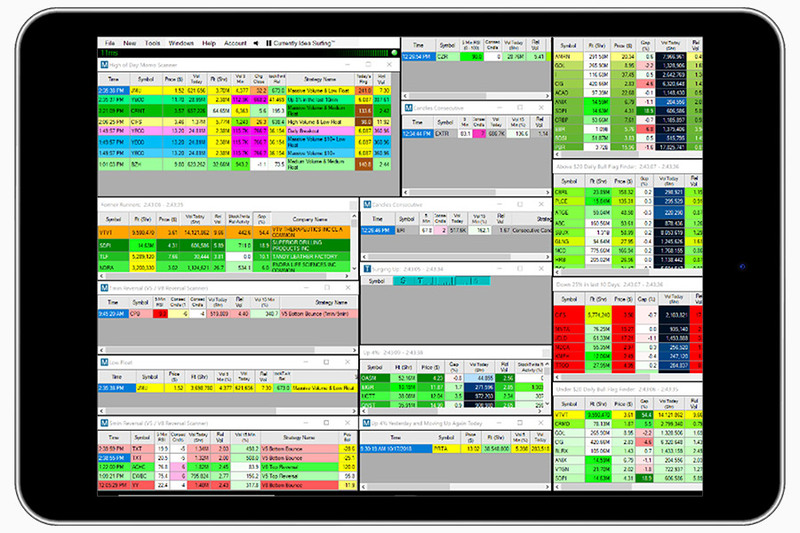 Live Trading Archives	An organized resource of Ross' LIVE trades recorded, and available to watch anytime. Scanner Settings	Access to all Day and Swing Trading Scanner settings. Inner Circle Exclusive 1	50% off tickets to in-person Inner Circle events. Inner Circle Exclusive 2	Access to the private Inner Circle Chat Room. Inner Circle Exclusive 3	Private Access to Ross and the Warrior Trading Staff. Warrior Trading is the premier community of traders sharing your same goals and fears, hopes and doubts, that you can trust and rely on. Thousands of other traders like you have chosen us to lead them on the journey to making a living from home by trading the markets. The trading strategies that we teach are designed to give you flexibility to control your own hours and the confidence to know when to buy and sell a trade. 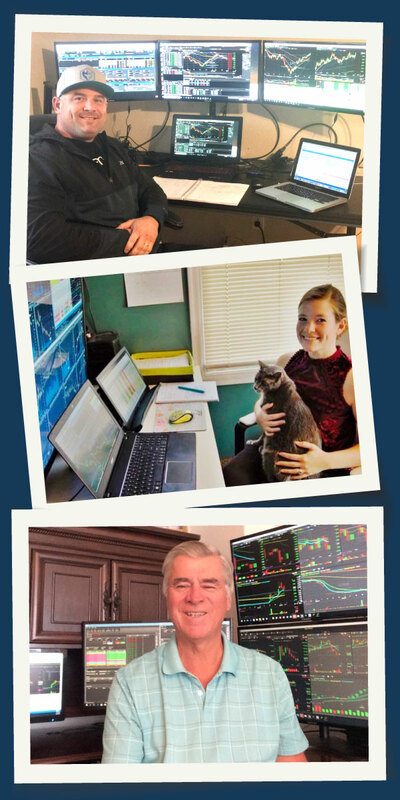 Many of our students work full time as they begin to trade, and most trade the markets for only two hours each day, allowing them to control their own schedules. Some students trade to quit their 9-to-5 jobs, while others want to supplement their current income or prepare for retirement. Whatever your financial goal is, don’t waste your hard-earned money and savings on the trial-and-error methods that result in a 90% failure rate. 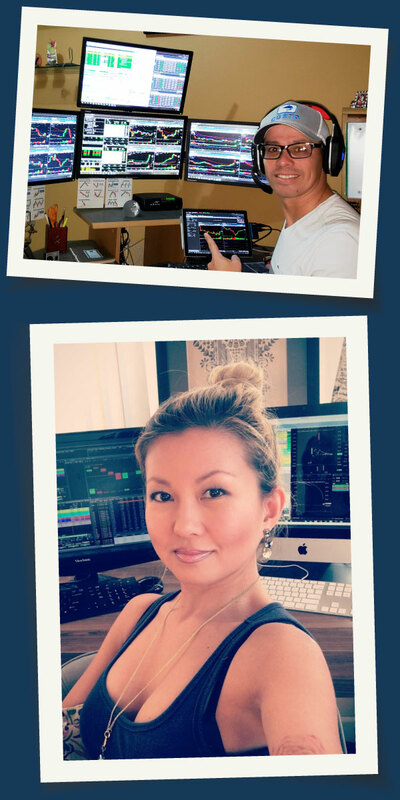 Instead, join our students who are participating in a structured learning process designed to teach them everything they need to know to be successful traders. Build the strongest foundation possible to become a professional trader. 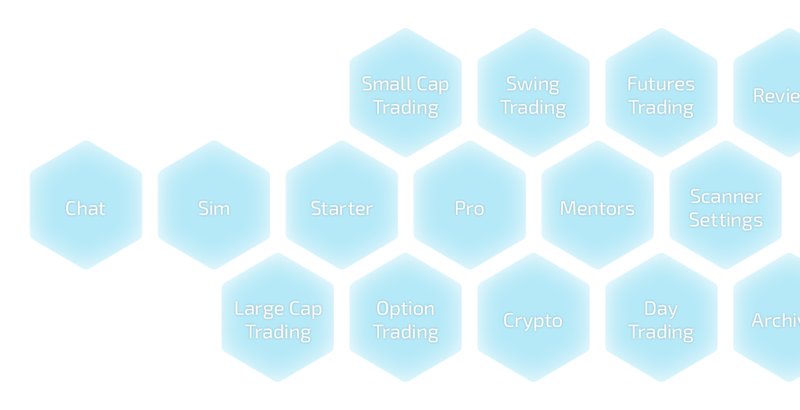 Become part of the largest community of traders just like you who are learning, trading, profiting, and most importantly, discovering the freedom to choose how to live. Warrior Trading offers a comprehensive, detailed, and practical trading education that includes the tools you need to learn how to trade. Discover what suits you best with our detailed trading courses, arranged and designed for your optimal success in a professional education portal. Learning risk management, proper stock selection, and chart patterns is important, but those alone don’t create a trading strategy. A trading strategy also requires understanding the time of day to take these trades, what type of stocks you like to trade, and what percentage of success to expect. 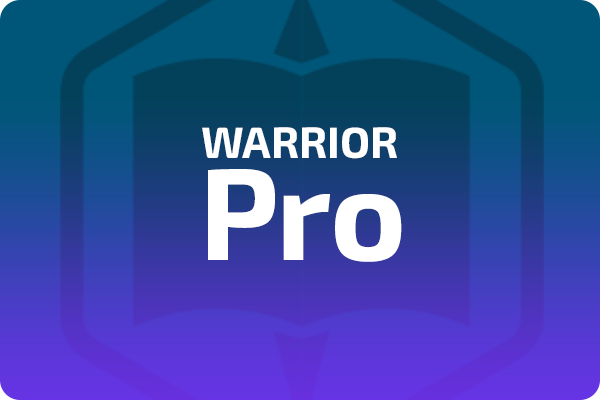 Each Warrior Pro course teaches proven trading strategies designed to last a lifetime. Trade with a guide and community of like-minded individuals with similar goals as you. 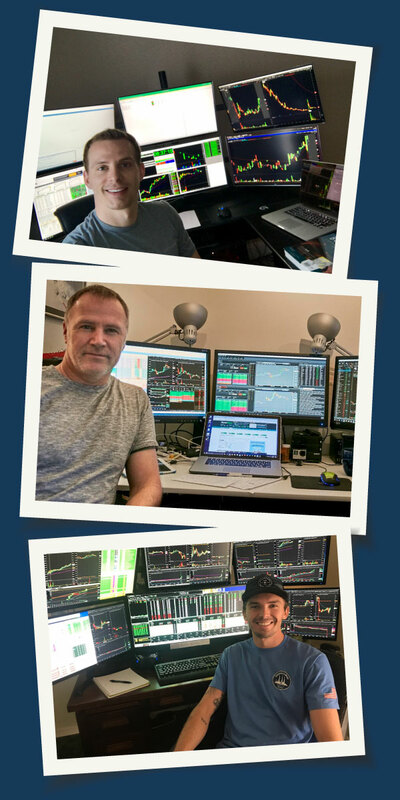 Watch profitable trading mentors live on webcam with audio feed, and follow along with them and their scanners via screen-share. 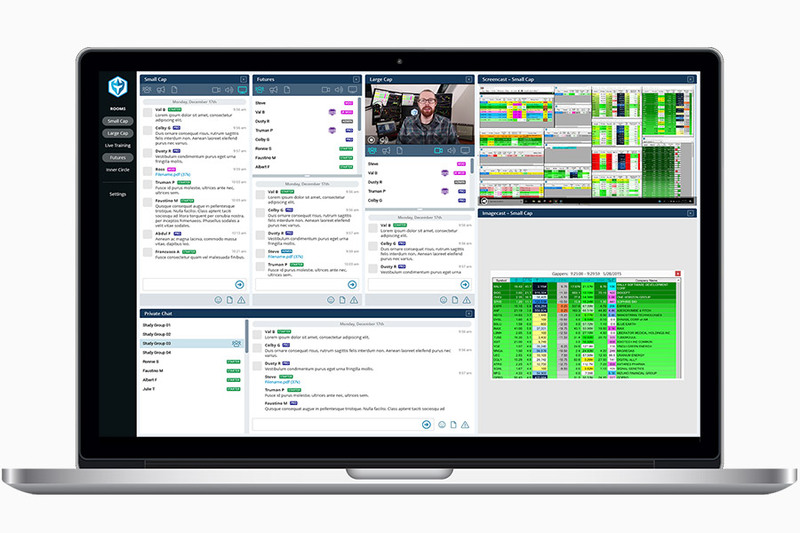 Discuss current market conditions with fellow traders in the biggest Online Trading Chat Room experience in the world. A proper trading education includes practicing on a simulator before trading in order to avoid serious financial losses. This is why we supplement our trading education with a real-time trading simulator that has Level 2, Charting, News, Hot Keys, and Trade Reporting. This allows you to develop your skills and focus on training without risking real money. Scanner settings are the secret weapon for finding stocks to trade. 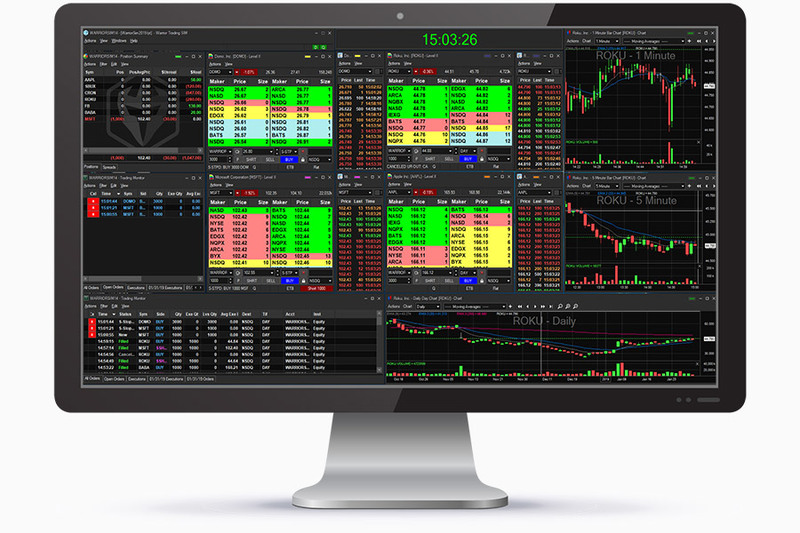 Our scanner settings search the market to find moving stocks worth trading. These scanners are the tool you need as a supplement to the Warrior Pro Course, where you will learn the ins and outs of how to utilize them to your benefit. These Stock Scanner Settings must be paired with Trade Ideas, and are yours to keep for life. The starting point to discover the Warrior Trading system. Our complete trading system that creates successful traders. Our exclusive membership program for dedicated traders.